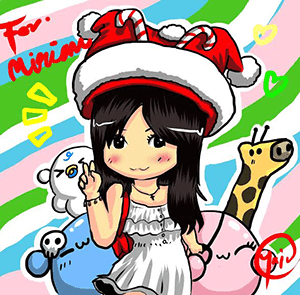 Time for some #MiriamEat session which I seem to be doing a lot lately. 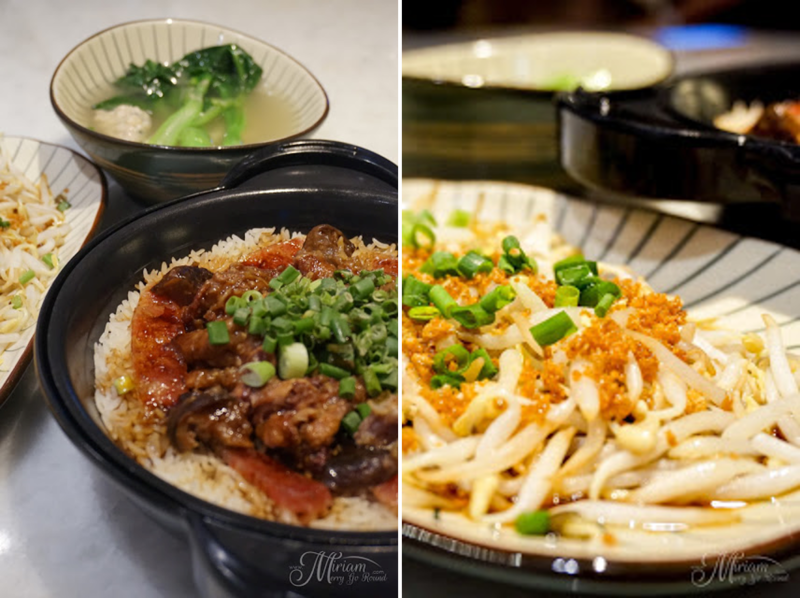 This time round, let's have a look at the range of dishes Nam Heong Ipoh has to offer. Located at Da:Men USJ Subang, you will find Nam Heong at LG floor where most of the food outlets are located. 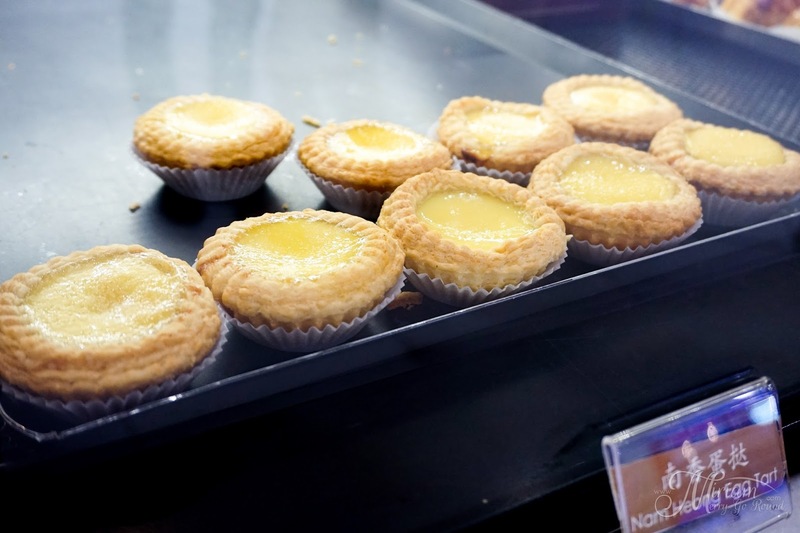 Being one of the most frequented eateries in this new mall, one of the reasons is due to their freshly baked pastries and egg tarts which hold a 60 year old history. 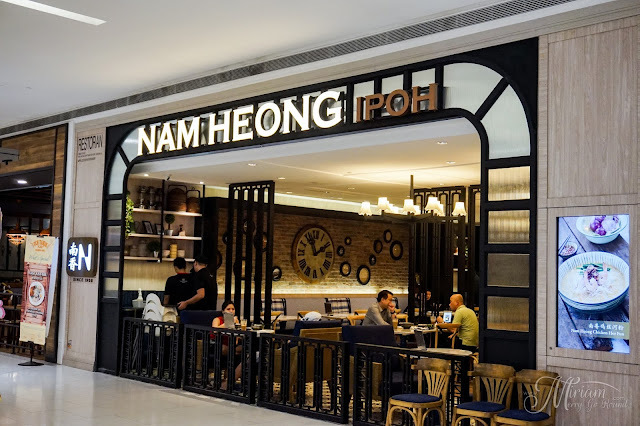 Nam Heong Ipoh boast of their authentic dishes from Ipoh that even their ingredients are transported all the way from Ipoh. No need to travel all the way up to Ipoh when you can enjoy it at the comfort of an air-conditioned eatery which uses iPad as their menu. 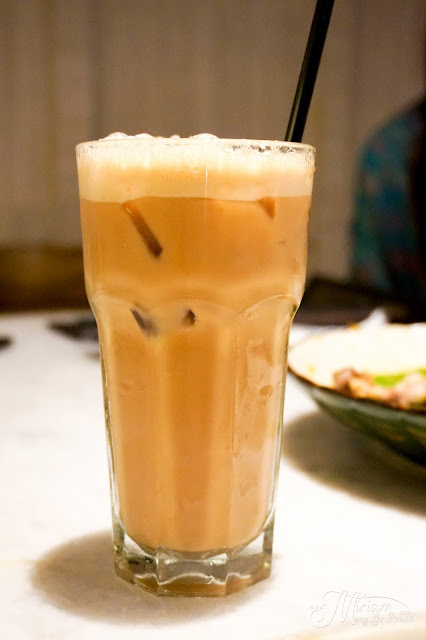 One definitely need to try their signature coffee and tea which is smooth and fragrant. 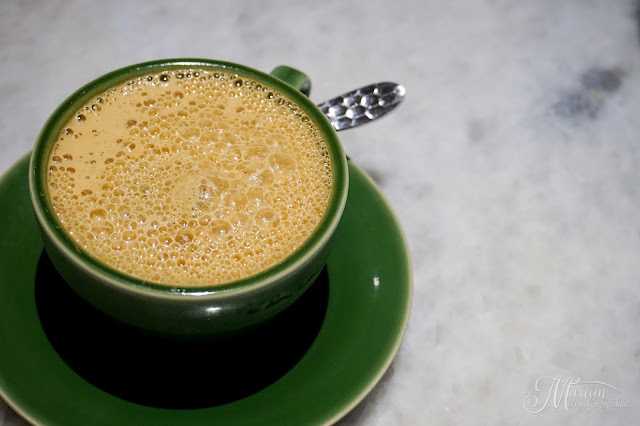 It definitely has the oomph a good cup of traditional coffee should have so make sure to order a cup to enjoy especially if you are getting their pastries. 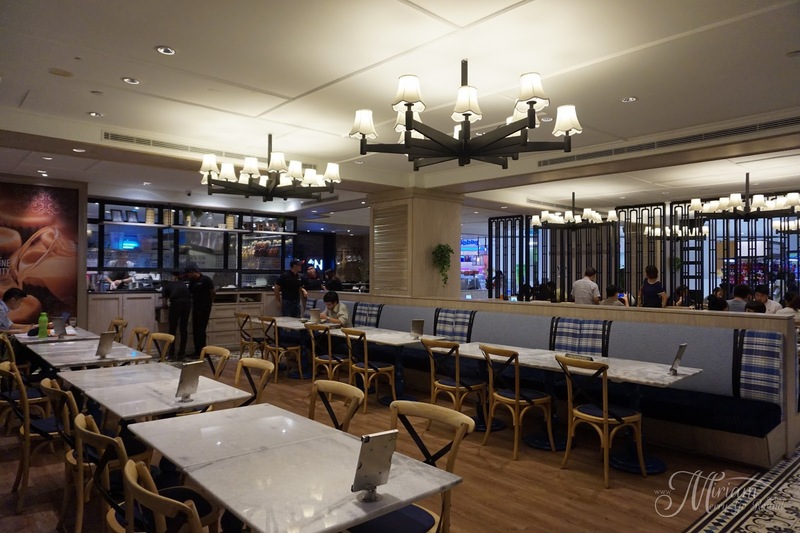 From 1 July 2016 til 30 September 2016, they are launching a special Lunch & Dinner menu only at their Da:Men outlet. 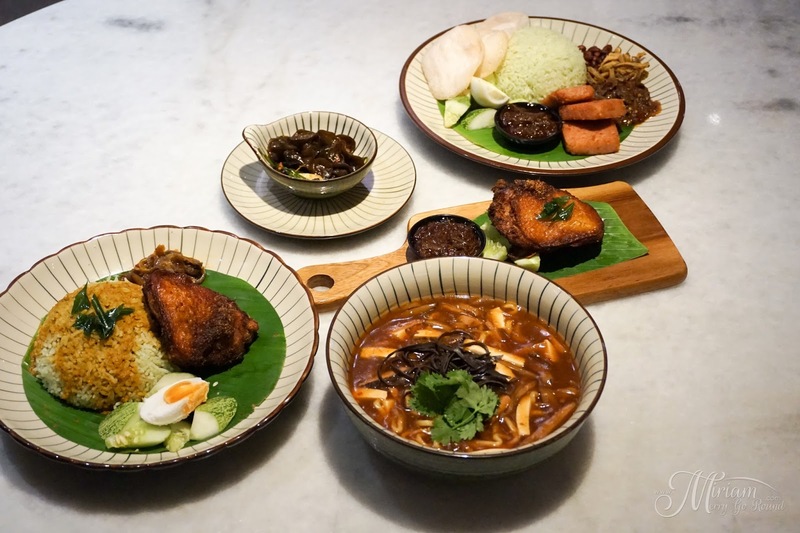 For their Lunch Menu, you have a choice from their Nam Heong Ipoh Nasi Lemak (RM12.90), Ipoh Nasi Ganja (RM15.90), Sze Chuan Spicy Noodles (RM8.90) and their add-on Sze Chuan Spicy Soup (RM5.90) and Aromatic Indian Fried Chicken (RM 5.90). 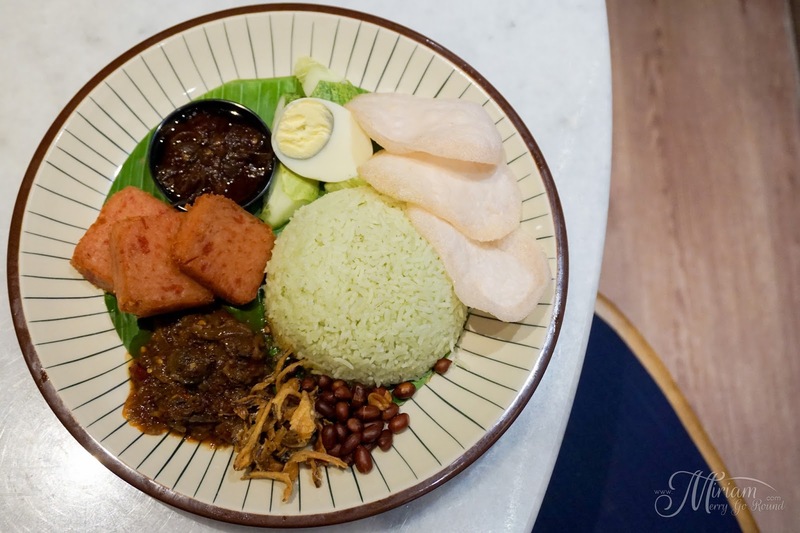 The Nam Heong Ipoh Nasi Lemak comes with aromatic pandan rice, cockle sambal, fried luncheon meat, crispy anchovies and peanuts as well as come prawn fritters. 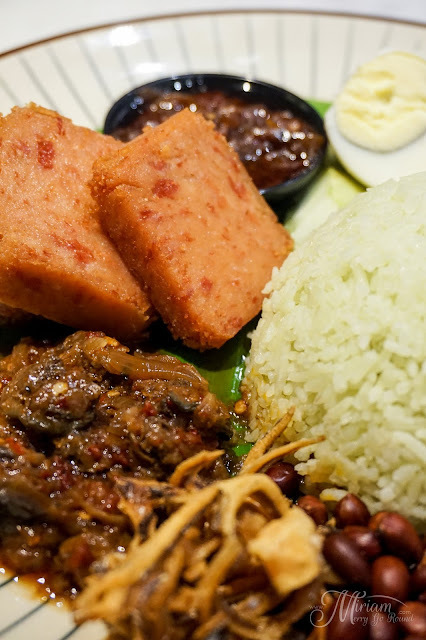 This huge plate of nasi lemak is definitely very satisfying especially for those who enjoy cockles. 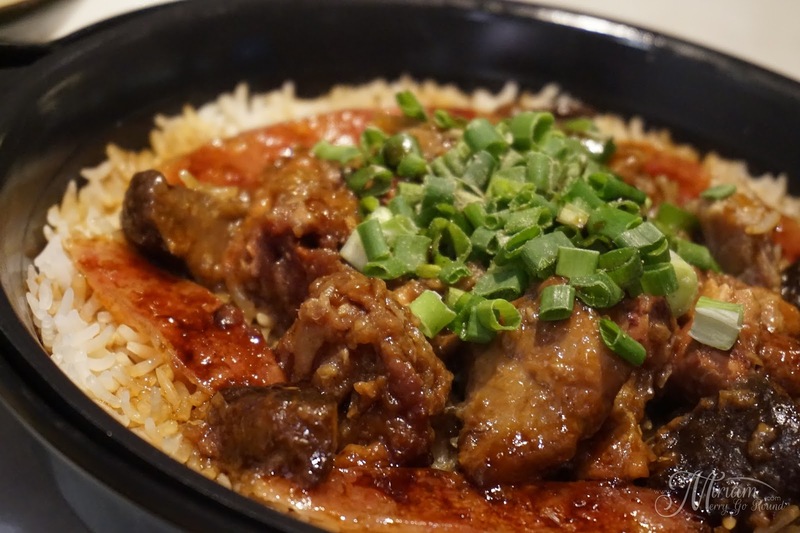 The combination of all the ingredients blend well together making it a satisfying dish. Now the Ipoh Nasi Ganja is definitely a recommended from me. 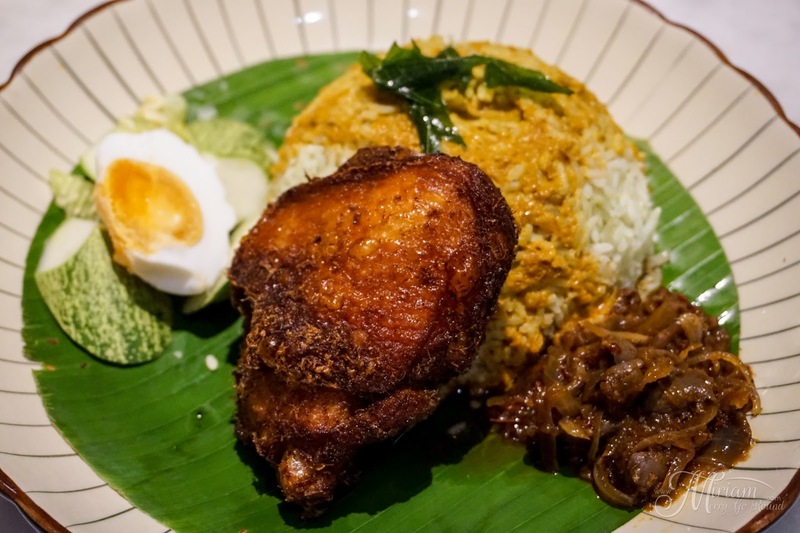 Nasi Ganja is well known in Ipoh and you would normally see people queuing for a plate! Now you can enjoy this at Nam Heong Ipoh where you get a plate of fragrant rice topped with aromatic and flavorful Indian curry sauce, sambal, salted egg and a crispy deep fried lemongrass chicken. For those of you who love your Nasi Ganja wet, ask for more of their curry which is a pleasure to enjoy. 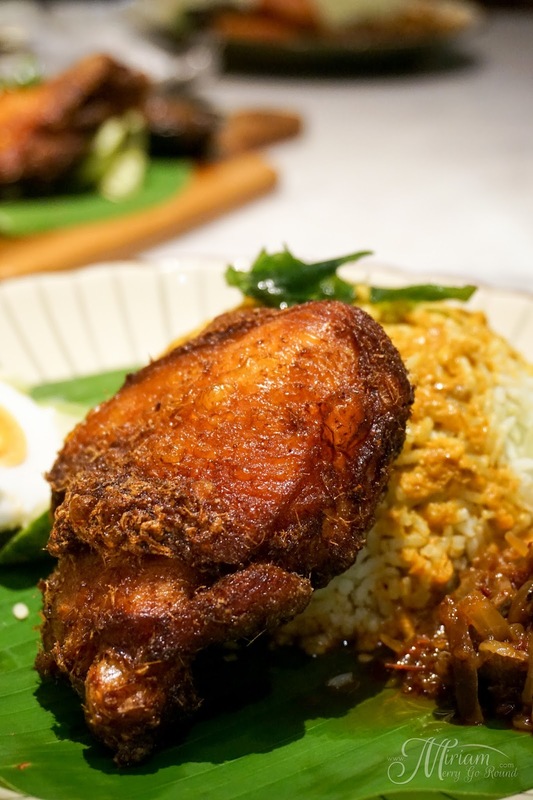 Plus if one piece of chicken ain't enough for you, no fret because you can just order another piece of their Aromatic Indian Fried Chicken which is really good. 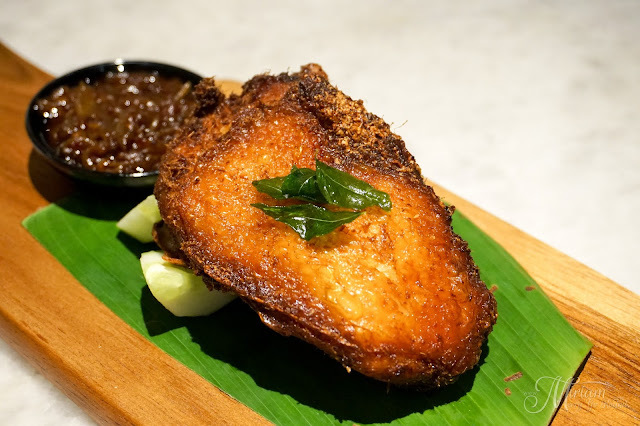 Crispy and infused with spices and lemongrass, no doubt there will be some who will order an extra piece. 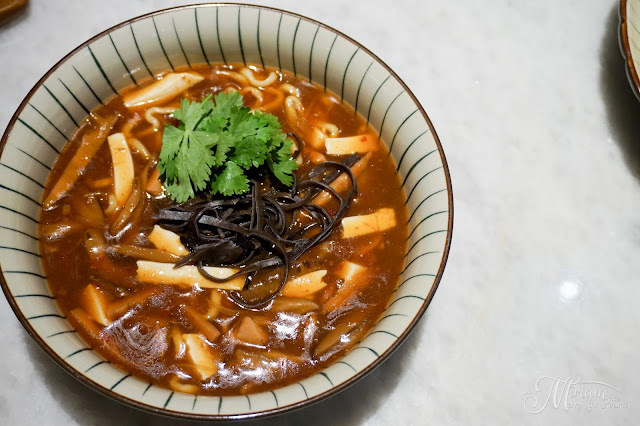 For those who prefer noodles, try their Sze Chuan Spicy Noodles with homemade noodles in a bowl of sour and spicy Sze Chuan soup. Spicy and sour are definitely two flavours right up my alley so I did quite enjoy this bowl of noodles. 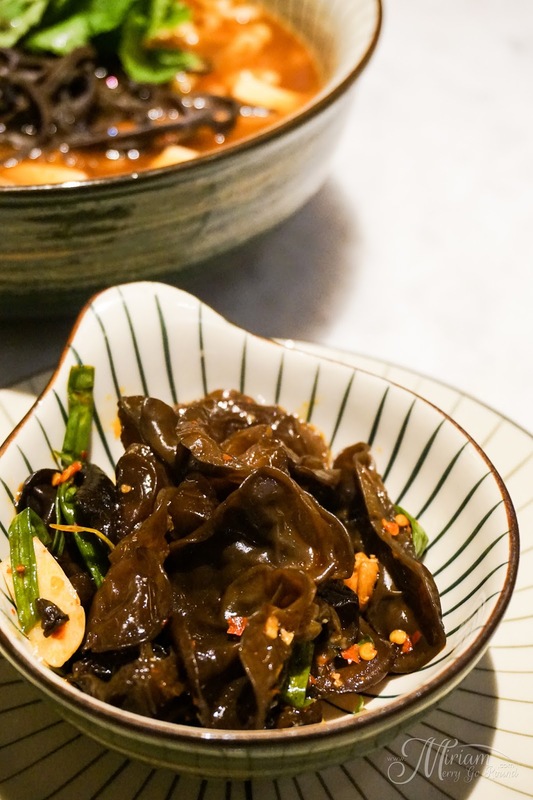 Served with black fungus, soft beancurd slices, bamboo slices and mushroom, you can opt to order the noodles or just the broth which can be ordered separately. 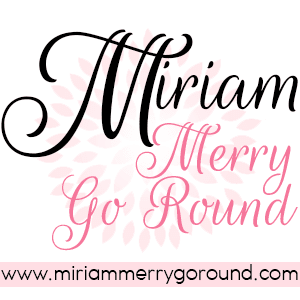 I would recommend to squeeze in the lime for that extra tangy flavor. 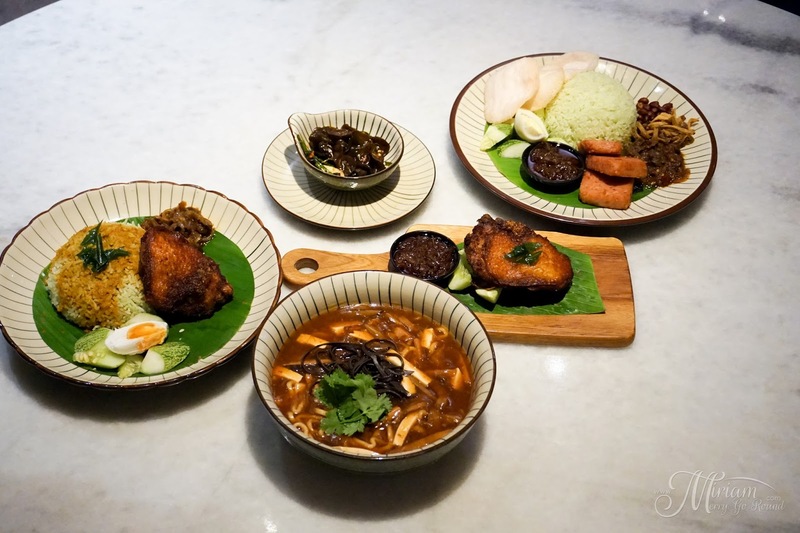 Meanwhile for their Dinner Menu, you have a two choices where both sets can feed 2 pax. 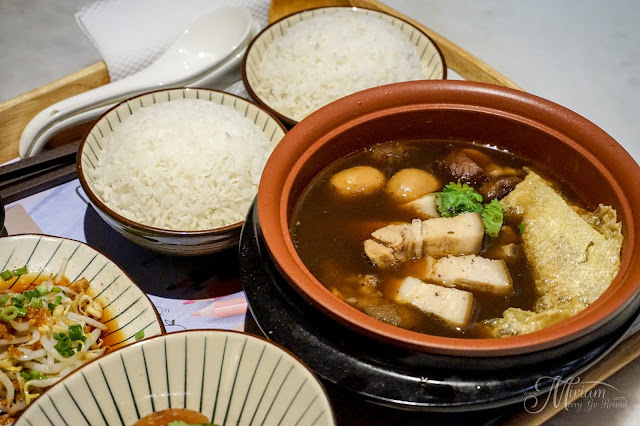 Firstly the Nam Heong Claypot Chicken Rice (RM24.90) where you get the traditional chicken rice served in a claypot with side servings of Ipoh beansprouts and fish paste soup. 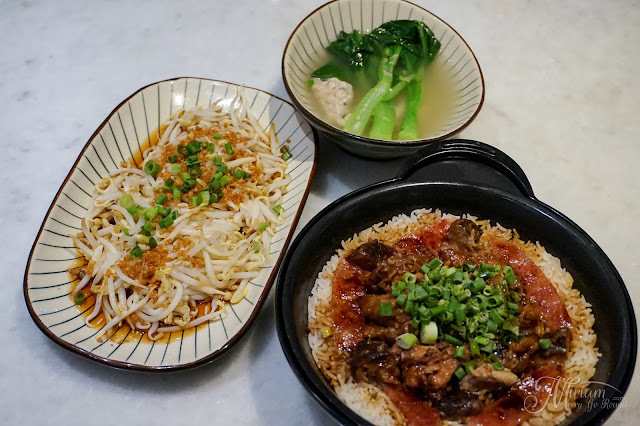 I actually love claypot chicken rice well what food do I not love but unfortunately this lacked that burnt crispiness that you would normally get. Flavor wise, it was very well flavoured especially with the salted fish but forewarned please make sure to mix up the chicken rice well so that you do not get too much salted fish in one spoon. The other option is the Nam Heong Bak Kut Teh (RM32.90) which is the Ipoh version of Bak Kut Teh, slightly milder and not as strong as our local Klang Bak Kut Teh. 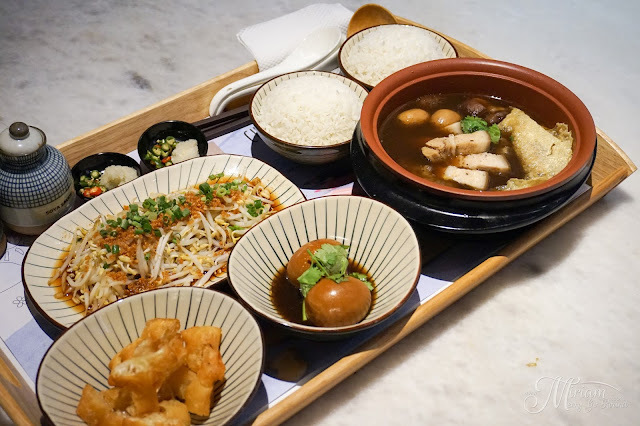 The broth is sweet with a mild herb taste served with pieces of pork ribs, pork belly, mushroom, braised eggs, Ipoh bean sprouts, fried fritters and white rice. Definitely sufficient to feed two. 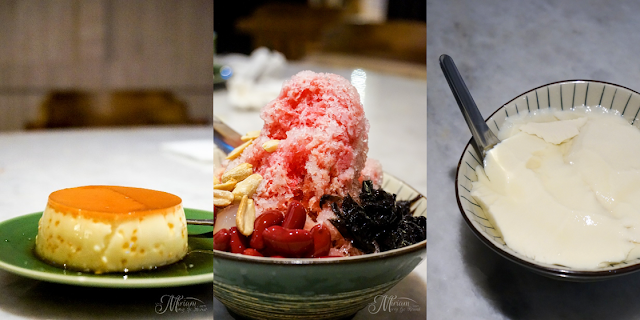 With a bit more space in our tummies, we tried three of their Ipoh desserts; Egg Custard Pudding, ABC and Taufufa with Ginger Syrup. All three gave a pleasant and sweet ending to our meal.